As an authentic name of this domain, we hold expertise in providing a high-quality array of Shower Glass Partition. 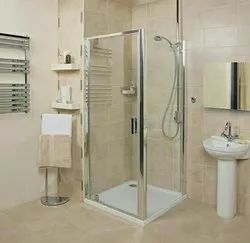 We take up installation of openabla and sliding shower partitions. 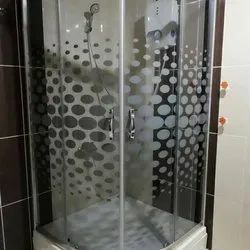 We have an exclusive range of Single Door Shower Partition that is provided in different specifications at industry leading price. We are offering a broad gamut of Bathroom Glass Cubicles to our respected clients.